Protek has approached all UK lenders – please click here for a list of lenders that have approved Protek. 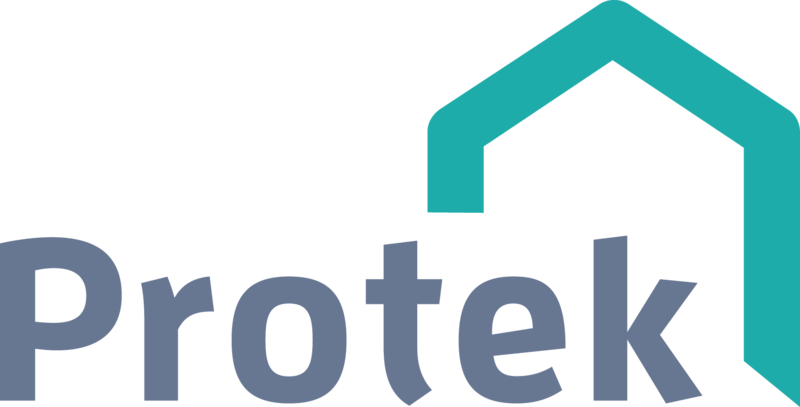 Protek is a Consumer Code for New Homes user. The Protek building warranty range encompasses all areas of new and regenerative housing development. The cover provided meets or exceeds current market requirements and includes indemnity for contaminated land, health & safety of occupants and loss of deposit protection in addition to the main structural warranty cover. Generous financial limits exist across the product range. Insurer is A+ (Standard & Poor’s) rated security. For specific policy information please click here. Each project benefits from a bespoke technical audit program designed to ensure every unit is built to excellent standards, providing the greatest level of homeowner protecting as possible. Final inspection requirements enable us to provide compliance with the Council of Mortgage Lenders initiative in respect of completions. Protek warranties automatically provide for successor in title. Protek homeowners benefit from an independent conciliation service designed to rectify disputes between the builder or developer and the homeowner. All Protek registered builders and developers have to comply with the requirements of the conciliation service or face sanctions. In an effort to treat homeowners as fairly as possible, we utilise a third party loss adjuster to provide a 24 hour service and exercise control of the claims investigation and settlement process. Protek is an eligible provider under the Help to Buy scheme.